An isolated butte looms high above the Cañada Alamosa. 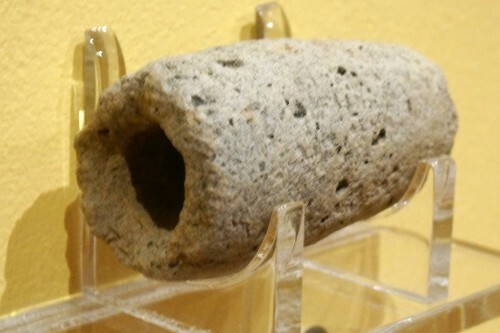 For thousands of years it has been a landmark and natural watch tower. It has also been a spiritual center. 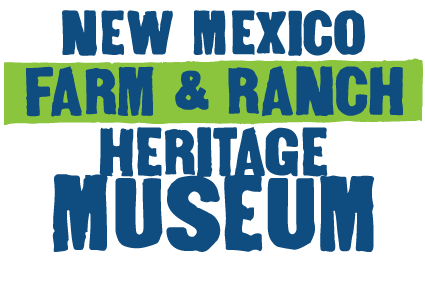 In the early years of the first millennium it was a refuge during troubled times when drought overwhelmed the land and food was scarce. From that time on, its nooks and promontories were special places. 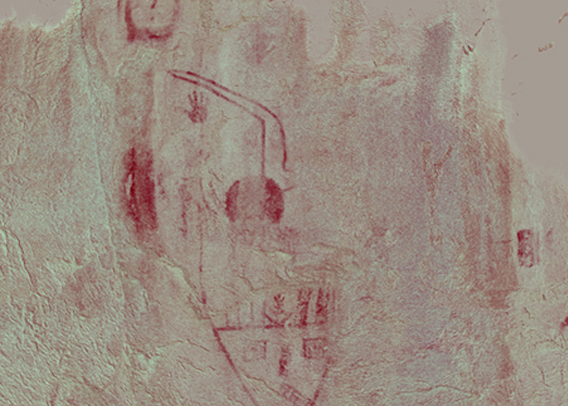 Images were pecked and painted on its rocks and circles of rock and scattered beads mark ancient areas of prayer. As new faces arrived in the canyon, the butte was given new names in new languages and, in time, the old names were forgotten. 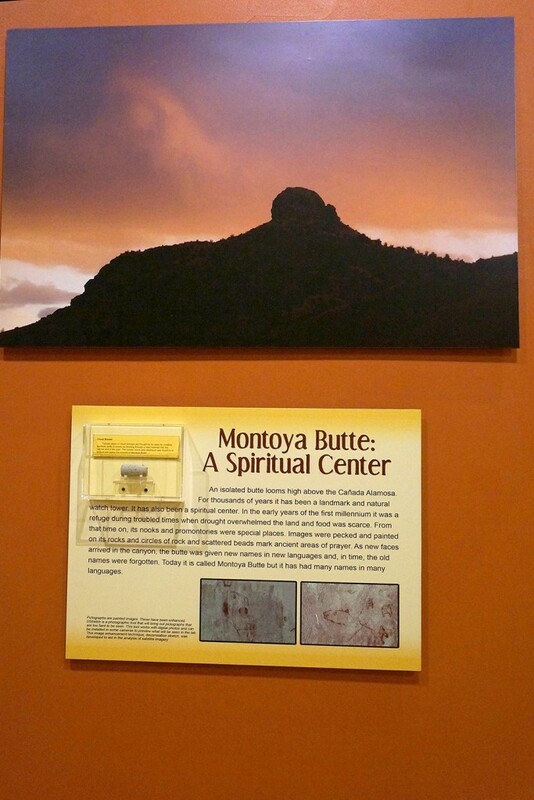 Today it is called Montoya Butte but it has had many names in many languages. 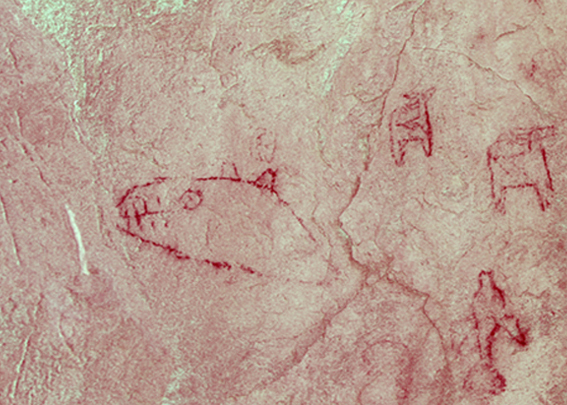 Pictographs are painted images. These have been enhanced. 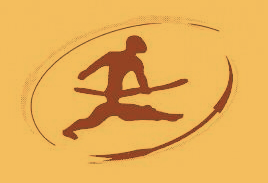 DStretch is a photographic tool that will bring out pictographs that are too faint to be seen. This tool works with digital photos and can be installed in some cameras to preview what will be seen in the lab. This image enhancement technique, decorrelation stretch, was developed to aid in the analysis of satellite imagery. 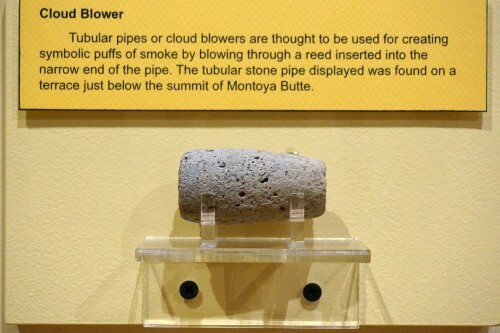 Tubular pipes of cloud blowers are thought to be used for creating symbolic puffs of smoke by blowing through a reed inserted into the narrow end of the pipe. 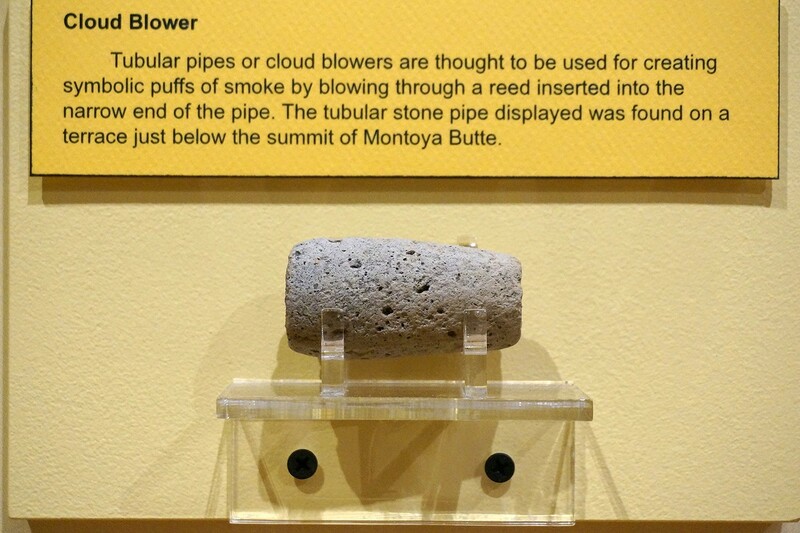 The tubular stone pipe displayed was found on a terrace just below the summit of Montoya Butte.